Mass Maharaja Ravi Teja is currently busy shooting for his upcoming film Bengal Tiger, which is in the last leg of its shoot. Speaking to a popular media outlet, he says that he would love to do interesting guest roles in Bollywood as he got no time to do a full length Hindi film. He also added that he has yearning to act beside Amithab Bachchan at least once in his lifetime. On numerous occasions in the past, Ravi Teja said that Amithab Bachchan and his films used to have a strong influence on him from his childhood days. In many of his movies, Ravi Teja was seen imitating Amithab and also maintains a good rapport with him. 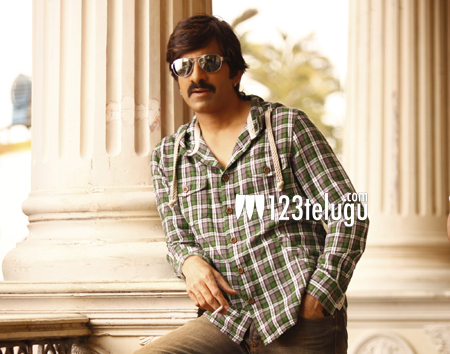 Soon after completing Bengal Tiger, Ravi Teja will be doing the Telugu remake of Akshay Kumar’s ‘Special 26’.